So pretty and summery! 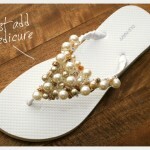 I love this DIY Beaded Ribbon Flip Flops Shoe Craft. It really takes a plain pair of flip-flops to a new level. 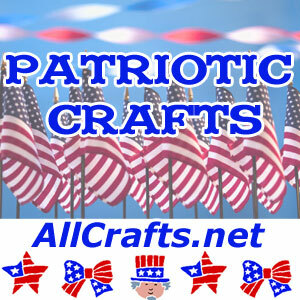 There’s even more flip-flop upcycle tutorials on my Shoe Crafts page and lots more Beading Projects.